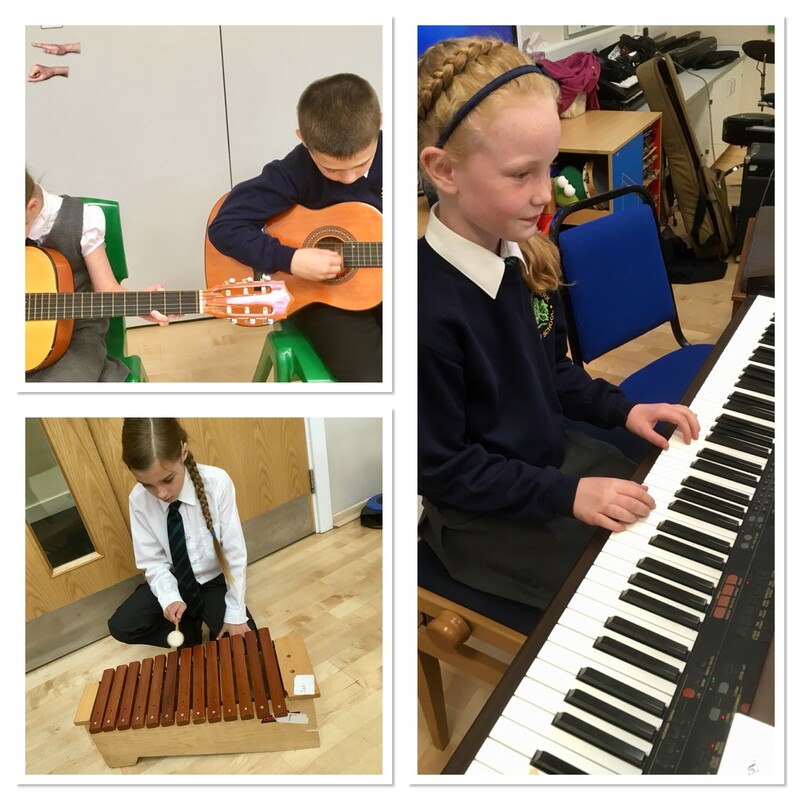 Burlish Park has a thriving music curriculum where pupils have fantastic opportunities to play a wide range of musical instruments. Our KS2 choir meets every Thursday and our new Music Performance Group meets every Wednesday. If you would like to join either of the groups, please speak to Mrs Kelly-Edwards for more details. Burlish Park offers peripatetic music lessons in a wide variety of instruments including guitar, piano, voice, violin, cornet and flute. Lessons are booked every summer term for the following academic year. We do ask pupils to commit for a twelve month period and to practise their instrument at home. Mrs Kelly-Edwards and her team work very hard to offer regular music concerts so the children can perform to their families. Last year, Burlish Park had the opportunity to join in “Riversfest”, a large scale music event, hosted by the Rivers CofE MAT.